We are happy to connect you with these resources to help you grow your Amazon business. 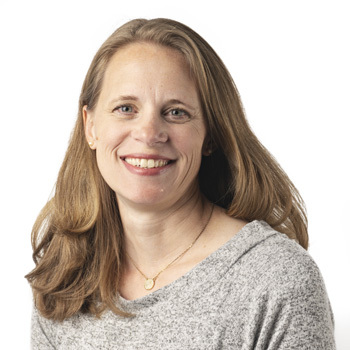 Liz is the owner and lead consultant at Egility, a company dedicated to helping Amazon sellers navigate the ever-changing Amazon marketplace and maximize their sales and profits. Carina spent over 7 years working at Amazon within Retail and Vendor Management. 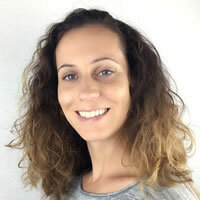 As the founder of eCommerceNurse and Vendor Society, Carina helps manage and support both Sellers and Vendors in growing their businesses on Amazon. 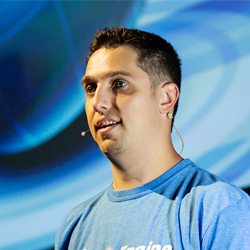 Jamie is a high-volume seller on multiple platforms who shares his expertise with other merchants through the Seller Success Academy, which he and his wife Larissa developed together. Shannon is the founder of Marketplace Seller Courses, an online course designed to help Amazon sellers make the most of their Amazon selling experience, including how to launch their Amazon storefronts and products as well as successfully promote and protect their brands. Ashlin works with e-commerce sellers with General Liability, Products Liability, Workers Compensation, Directors & Officers, Errors & Omissions, Professional Liability for Consultants/Coaches, 3 PL’s & Warehouse and even Commercial Auto. 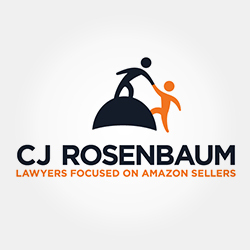 CJ Rosenbaum and team have the education, expertise, and resources needed to defend a client against Amazon policies. As licensed attorneys they uphold the legal obligation to maintain your privacy. 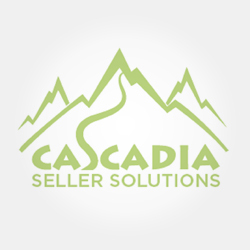 Cascadia Seller Solutions provides friendly, personal service and solutions to small and medium sized enterprises who need help protecting and building their brand on Amazon. If your merchant account is suspended, you’ll waste time and money trying to get back in business. 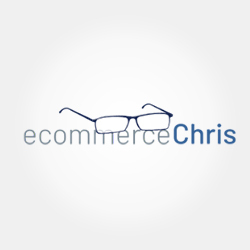 As a former Amazonian, Chris shows sellers how to keep their accounts healthy. Supporting and assisting Vendors and Sellers for long term success on Amazon. 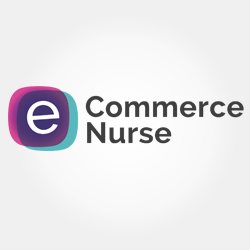 eCommerce Nurse is here to help you with your Amazon needs. 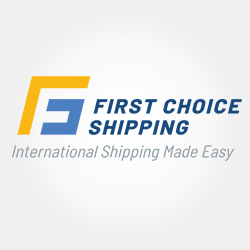 A single digital hub from which all shipping functions can be easily managed from carrier selection and tracking, to shipping labels. Connects small business owners and eCommerce giants alike to the world, on their terms, with incredible rates. 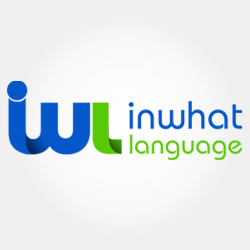 We specialize in cloud-based enterprise translation management software and services. We help ambitious brands gain a more competitive global position through expert human-based translation and localization in over 180 languages. 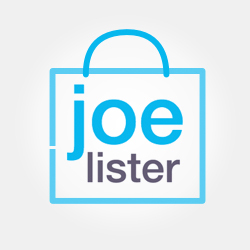 JoeLister manages all the complexity involved with multi-channel selling. List in one click, have your inventory synced, enjoy automatic fulfillment and superior customer support. 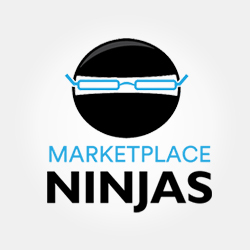 Marketplace Ninjas helps brands and retailers maximize their potential on Amazon through data driven strategies, catalog optimization and ongoing growth initiatives. 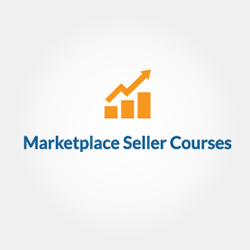 >Marketplace Seller Courses provides online courses, tools and resources for Brands and Private Labels selling on Amazon. Learn to optimize your listings, increase sales and protect your brand. My Asia Office offers both fractional Chinese employees as well as full service sourcing services of goods to your door.A full service product sourcing solution for merchants of any size, regardless of order size. Nozani is a one-stop shop for complete Amazon optimization. They offer unparalleled Amazon content writing, product photography, Amazon Ads and more. The company is focused on converting more Amazon traffic into loyal customers for your brand. Instead of waiting 2 weeks for a payout, Amazon Sellers can get paid every day and even earn 2% cash back on purchases. 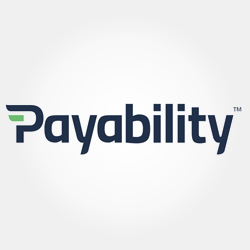 Clients using Payability for increased cash flow and control over their disbursements have grown 2.5x faster. 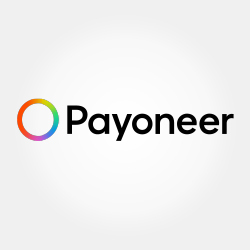 An online payment solution that enables sellers to grow their business globally by enabling them to collect their earnings from top ecommerce marketplaces, pay their suppliers, settle their VAT obligations & more. PriceYak automates listing creation, repricing, and ordering for arbitrage from Amazon, WalMart, and AliExpress to eBay or Shopify. Automate the operation of your business while growing it at the same time. 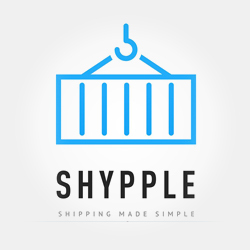 As a digital forwarder, Shypple offers all services required to ship your goods from A to Z. 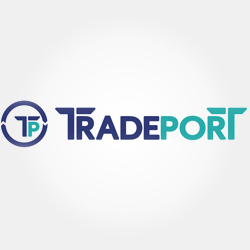 From door pick-ups, pick-up, customs brokerage, ocean, air and rail freight to on-demand warehousing, we are there for you. 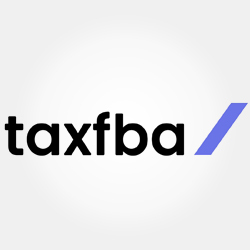 As specialists in the areas of consulting and digital accounting TAXFBA provides a unique full service for online retailers. Contact TAXFBA and book your first (free) appointment for more information. 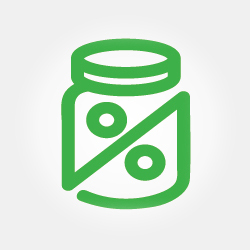 TaxJar helps you report how much sales tax you’ve collected on all of your eCommerce channels, and file your sales tax returns with ease. Calculations, reporting and filings in minutes. Try a 30-day free trial! Complete Amazon (and other channel) returns solution including FBA removal automation, returns depot, vendor returns, testing, resale, auditing & cloud based reporting. A membership website that provides vendors the tools and support they need to maximize their sales potential on Amazon. 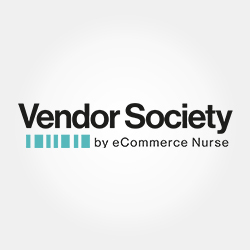 Vendor Society helps vendors become self sufficient and manage their Amazon business internally. 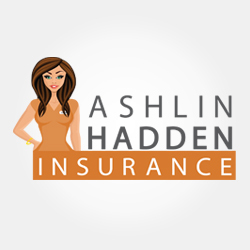 Resource for eCommerce insurance, specifically Amazon suspension insurance.Experienced insurance agents & successful Amazon sellers that understand the severity of lost income. The professionals featured on this page are not employees of eComEngine, LLC and make product recommendations based upon the needs of their clients, not just those built by eComEngine, LLC. Looking for more resources to help you succeed on the Amazon marketplace? Check out our email templates, estimated margin calculator, seller guides and more!